Fiji’s sugar industry is facing major challenges due to climate change. 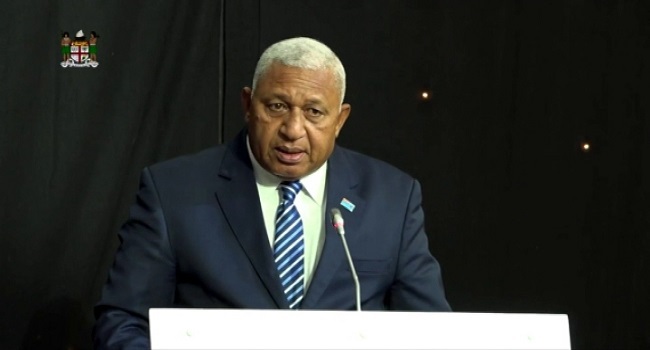 Prime Minister Voreqe Bainimarama says as countries which depend on the sugar industry, actions need to be taken now so that the industry can survive. Bainimarama says rising sea level is affecting most of the arable land and is degrading the quality of the soil. He said this during the 53rd session of International Sugar Organization in London. Bainimarama says over the years Fiji has seen the way climate has affected the sugar industry. He says Fiji will keep taking the lead role in being committed in the global campaign to address climate change.